Keyrings for your keys or your collection? 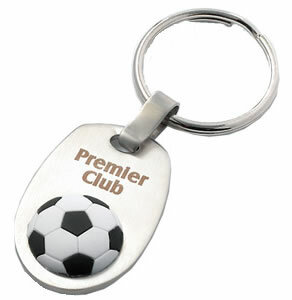 For most of us keychains/keyrings are just there to brighten up our day, remind us who’s keys are who’s or to show our support for our favourite team, charity or other body. But for some collecting keyrings is a great hobby which means finding new and original keychains whenever possible. For these people we have added collectable keyrings to the ranks of collectables now available to buy in the uk from collectables-now.com! 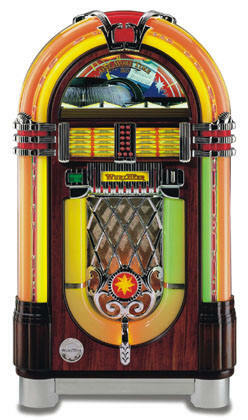 We all remember seeing jukeboxes everywhere in pubs – now you can find you favourite jukebox for sale on collectables now! We all enjoy fine art at some point in our life, whether it be the perfect steel lines of an architectural design or the abstract ideas behind a collectable painting. The latter is what we look at today. 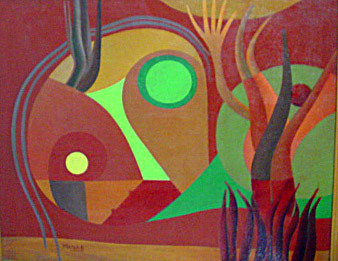 Collectable artwork is as large a market as any other, with artists creating fine and contemporary paintings on a daily basis. Once every few generations a really talented artist is born, someone who paints concepts never before seen in such a way. But whether you look deeply into the art or it just brightens up your living room, why not have a look at whats for sale in the uk today? Comics & ComicBooks – Pow!!!! Did you ever read a good comicbook when you were a kid? maybe you still do when your an adult – there are some excellent art comics out there so you wouldn’t be wrong to love collecting comics. Collectables Now, now has a Comics For Sale category, housing some amazing first edition marvel comics as well as a whole array of other types of comics and comicbooks for sale! I personally never saw stamp collecting as more than a business. 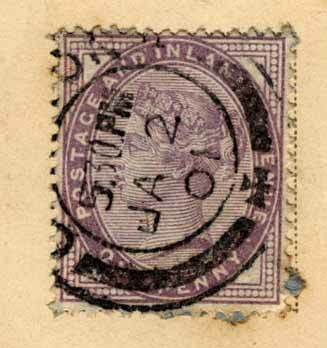 I always knew I could buy high quality rare stamps online and also knew that there was a local base of high end collectors around london, so dedicating a part of the antiques and collectables shop to stamps was no more than a clever business idea. 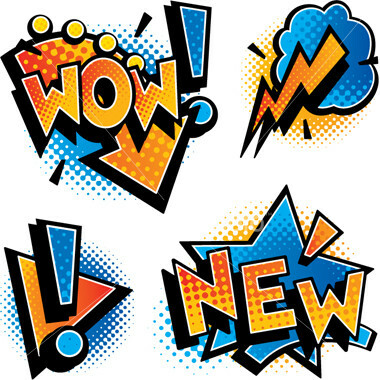 However Collectable Stamps turned out to be a fun and interesting pastime, each stamp has been somewhere, done something – and more so represents a period in history and a postal system ruled by a monarchy – stamp collecting is more fun than you would think! 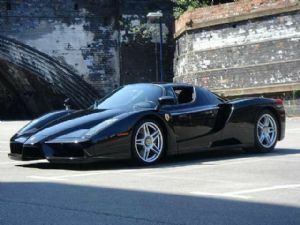 Anyone who knows about cars knows the Ferrari Enzo is a mean machine. With statistics and acceleration graphs that will blow your head off and a ride that will certainly keep you in the back of your seat the car is in a league of its own. Ferrari’s for sale in uk auctions are quite often sold for high values, but if you watch the new category on Collectables now you will see that there are some ferrari bargains to be had and you can get some astonishing super cars for not too astonishing money, not only that but they retain their value as an asset quite well! Welcome Ferrari to the World of Collectables Now. Concert Harps are stunning to listen to, Celtic harps have a great quality to their audio and folk harps are great fun to learn how to play. Harps are a great instrument whether a child is learning or an adult is perfecting their harp hand and collecting some fine examples of harps. 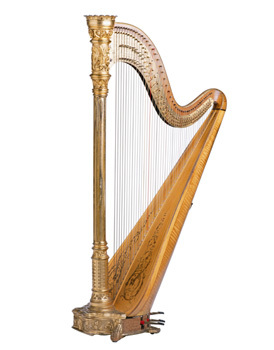 We appreciate great sound at collectables now, and we also appreciate great sounding harps – today we see their addition to our ranks of quality collectables, filed nicely under musical instruments! 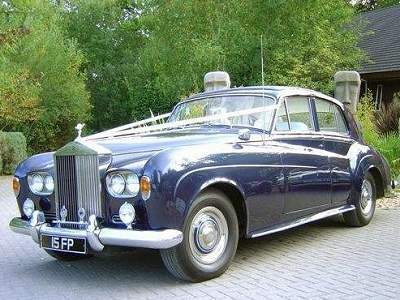 I have always enjoyed admiring classic and collectable cars, they have a certain dignity and appeal to me. This is a feeling shared by many an enthusiast from the collectable cars scene. Stemming for a love of the past and antiques this collectable brings 4 wheels and an engine with it, which makes petrol heads ear’s perk up too. All round fun to restore and fun to own – classic and collectable cars are welcomed to Collectables Now! When it comes to precious metals, one of the most well known is silver. 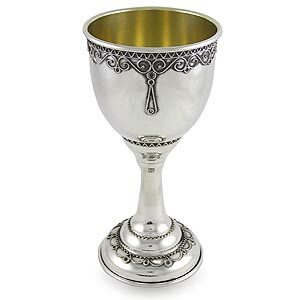 A lovely metal to collect that finds itself in lots of different forms around the world, from silver chalices to silver jewellery, coins and other collectable items. Collectables now really enjoys precious metals and silver antiques and silver collectables, we have just added them to our site and there’s some fantastic examples available right now. Collectables Now pride ourselves in finding the best collectables in online auctions – now, and today we have added the musical instrument – Guitars to our site. Collecting Guitars is great fun because you get so many rare and wonderfully unique guitars that the collection can grow and grow easily. We would recommend it to anyone who likes beautiful music and even more beautiful guitars! Why not take 5 minutes and indulge your musical creative side and take a look at our collectable and rare guitar section!